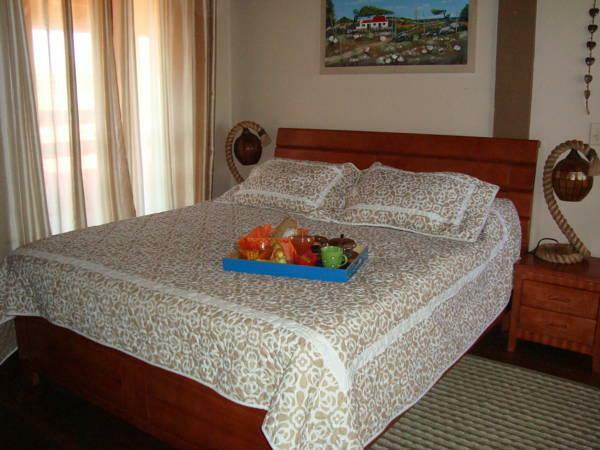 ﻿ Best Price on Fuego Mio Bed & Breakfast in Oranjestad + Reviews! Located on the edge of Arikok National Park, Fuego Mio Bed & Breakfast offers an outdoor pool, sun terrace, TV lounge and free Wi-Fi. Eagle Beach is a 20-minute drive away. 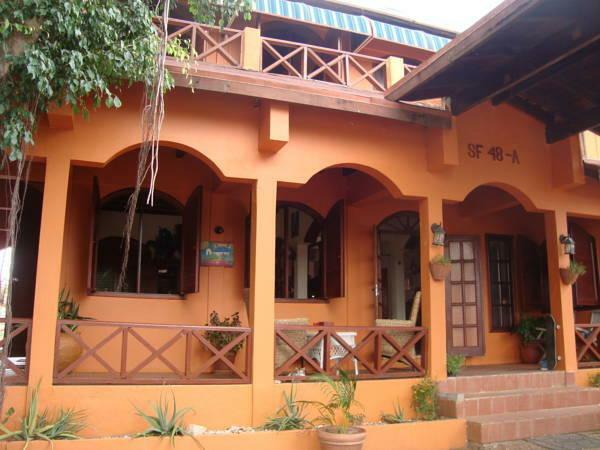 Each bright, air-conditioned room at the Fuego Mio B&B offers views of the gardens. 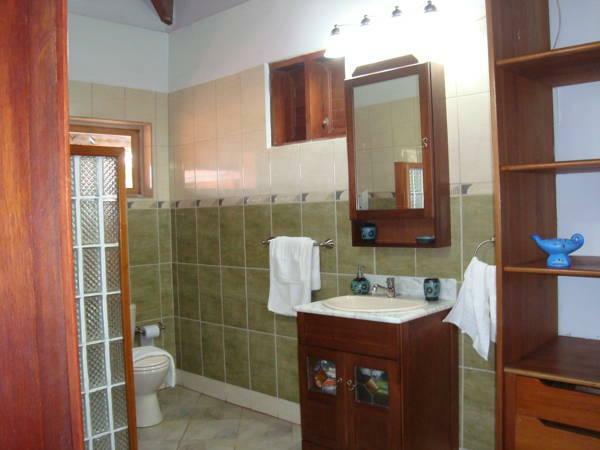 All rooms have a TV, fan, minibar and private bathroom. The Fuego Mio can provide information about things to do in Aruba, including diving, snorkeling and fishing. Free public parking is available nearby. A free daily breakfast is provided, and local and international restaurants can be found within a 10-minute walk. Aruba International Airport is a 10-minute drive away, while Oranjestad is a 15-minute drive away. Please note that US$15 will be charged for every cancellation 24 hours. Please inform Fuego Mio Bed & Breakfast in advance of your expected arrival time. You can use the Special Requests box when booking, or contact the property directly with the contact details provided in your confirmation.